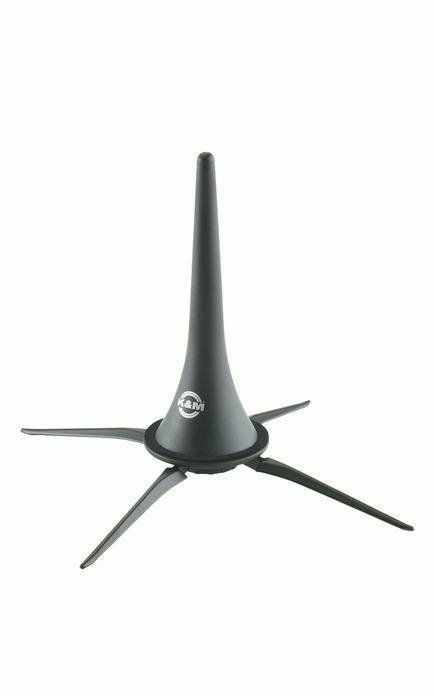 EZ Glide automatically locks the stand in place. Just "glide" it to the height you want and it stays! Please Note: These stands were bought in bulk and have no individual packaging. 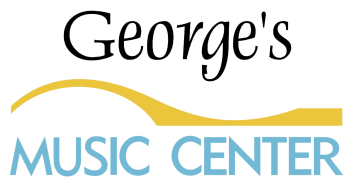 Mainly for Böhm flutes. 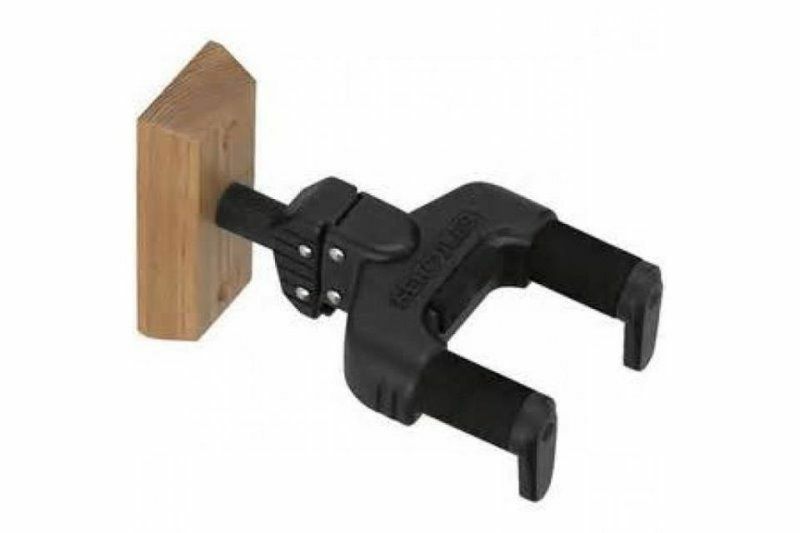 Combination plastic/wooden peg, approx. 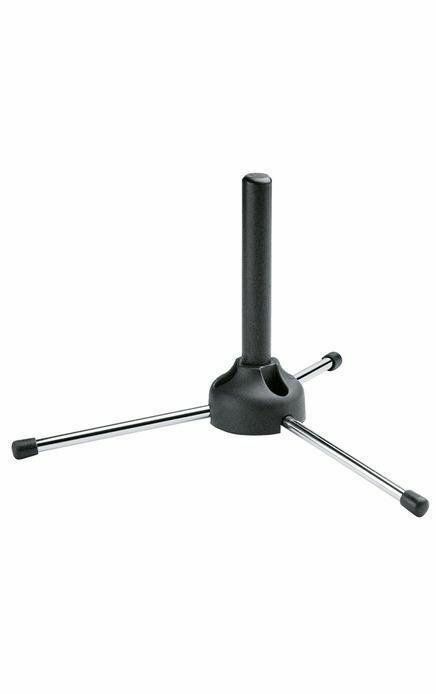 18 mm in diameter, feet retract into base for compact storage. 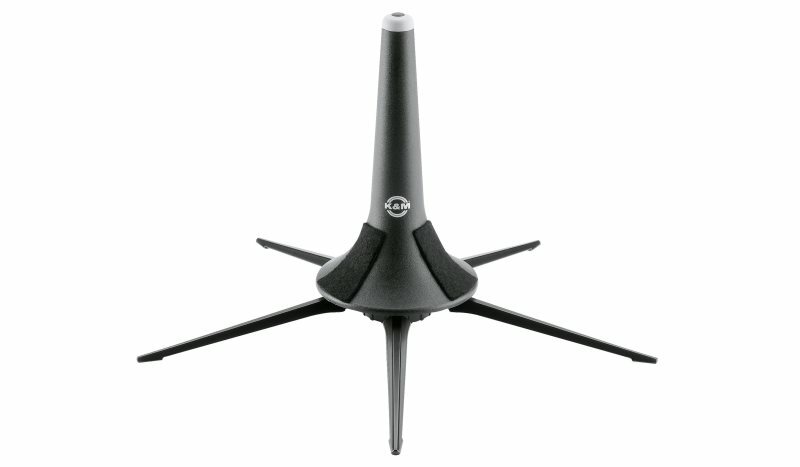 The 5-leg base provides maximum stability for the instrument. 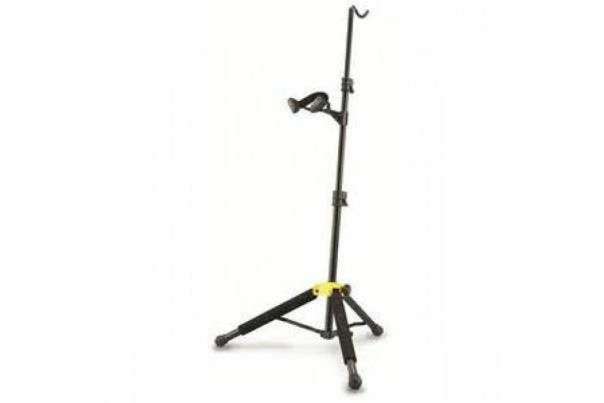 The detachable metal leg base screws into the peg so that the entire unit may be stored in the bell of the instrument for easy transport. The black plastic peg is covered with felt pads to protect the instrument. 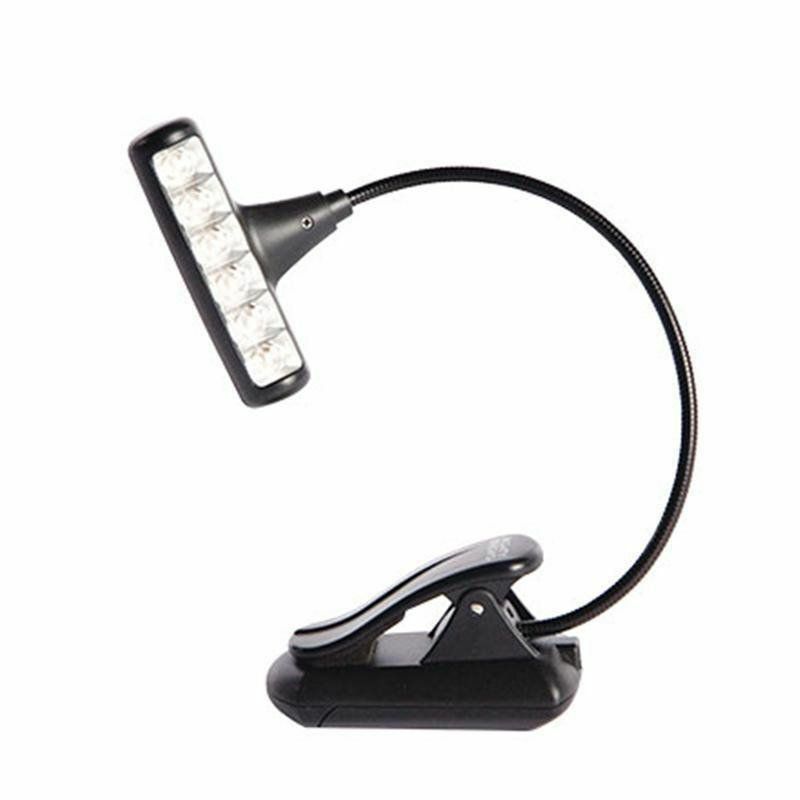 For songwriting or mixing, practice or performance, harness the astonishingly bright, telescoping Triple LED Music Light. Whether you are a musician, DJ, or producer, you’ll appreciate the pure brilliance of its three powerful LEDs. 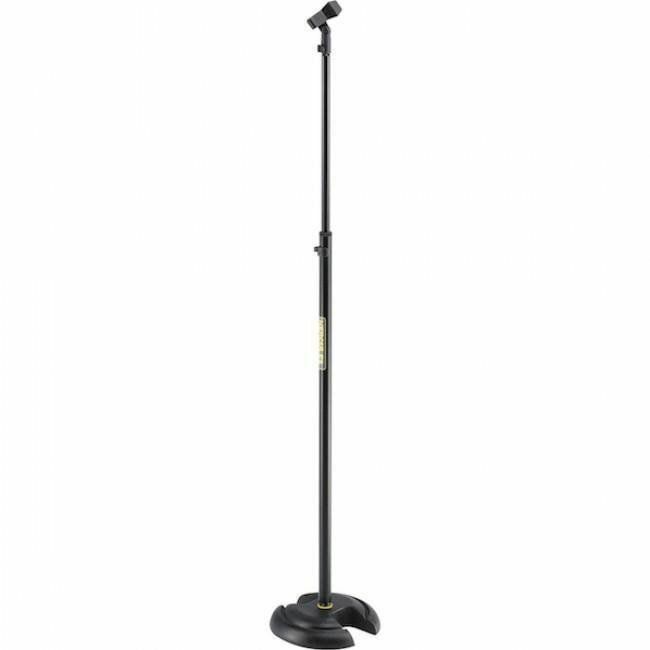 The Triple LED offers a wide base for a stable free-standing music light, a strong clip, a no-nonsense telescoping arm, and a fully maneuverable head. 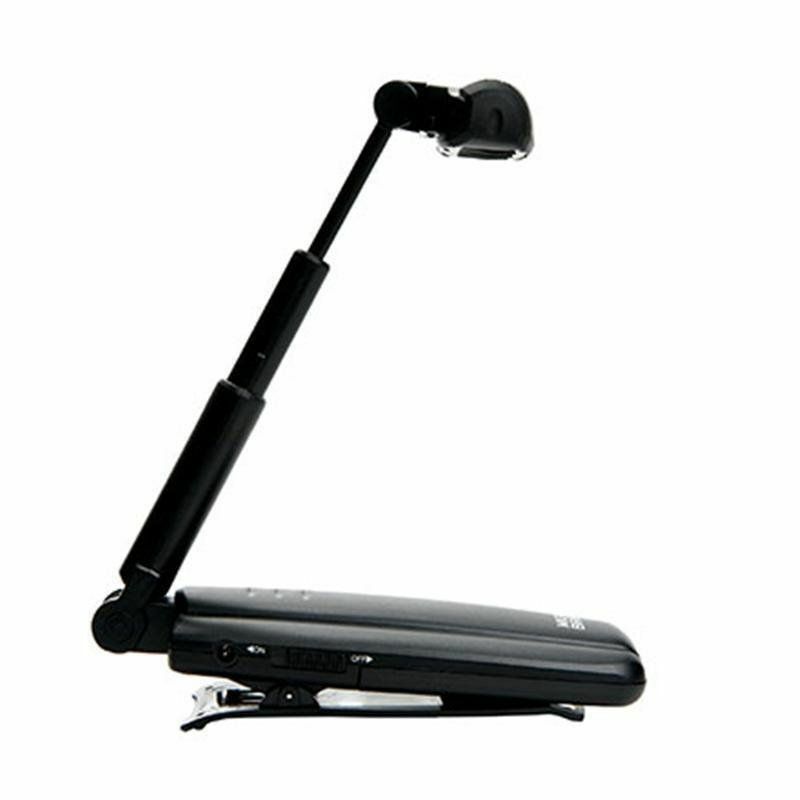 The arm retracts into the base to carry as a backstage flashlight. 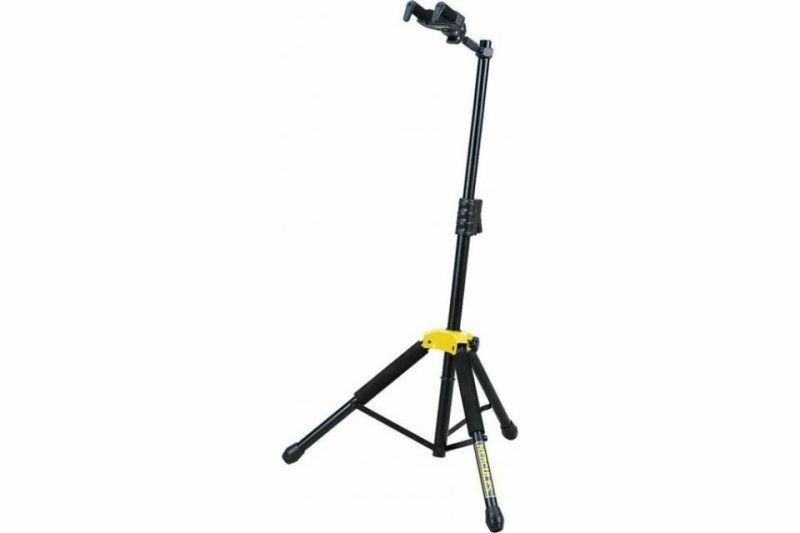 We’ve included a gig bag, so you can easily stow this essential light with your other equipment.